Have you already purchased a set of used JDM EG 1992-1995 Civic fog lights from us? 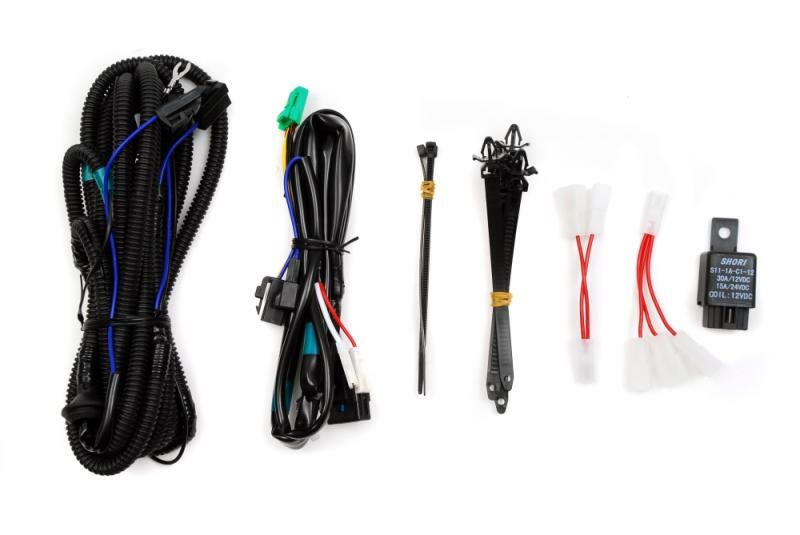 If you have, then this wiring harness is a must! Save yourself the headache of cutting and splicing every wire in sight. This fog light wiring harness has been designed to plug and play into your Civic. Includes all wiring, relays, zip ties, etc. Another Password:JDM exclusive that simplifies the installation process! Note – The fog light switch is NOT included!